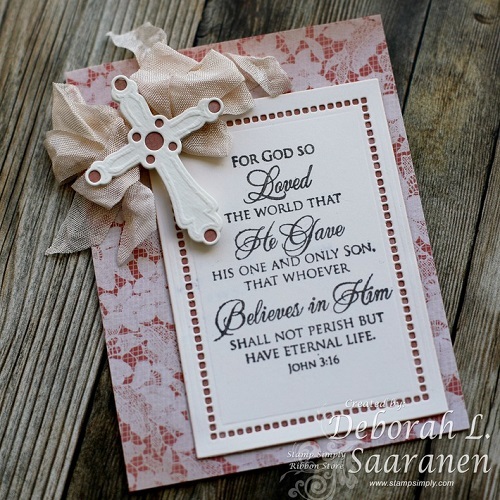 Deb used John 3:16 as her focal point, accented by the bow/ribbon cluster. 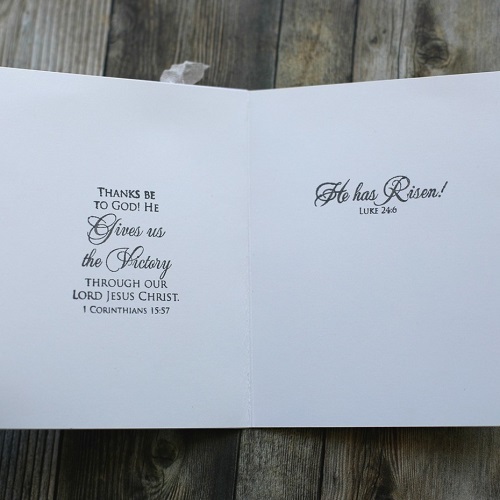 The rectangle die used for the sentiment is the perfect choice! Deb will give this card in a Clear Box, protecting this dimensional card and making a GREAT presentation. Here’s a better look at the cross and bow. 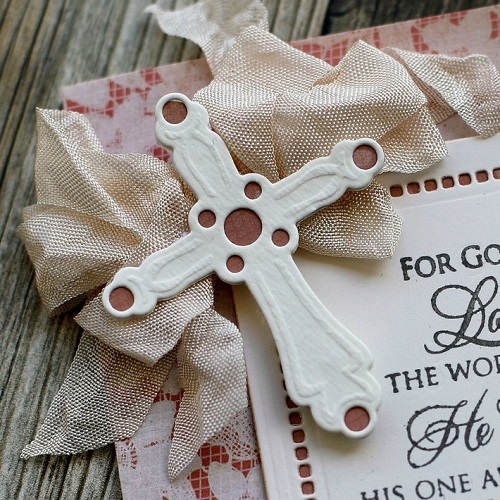 Deb used the smaller of the two crosses in our NEW Crosses die set. And that is Deb’s signature scrunchy bow made with seam binding – I love it!!! 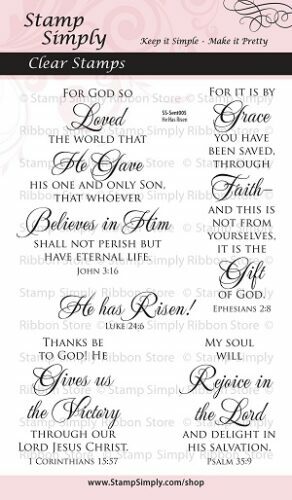 Deb also used two more scripture stamps from the same set on the card inside. You can find Deb’s post on her bog here. 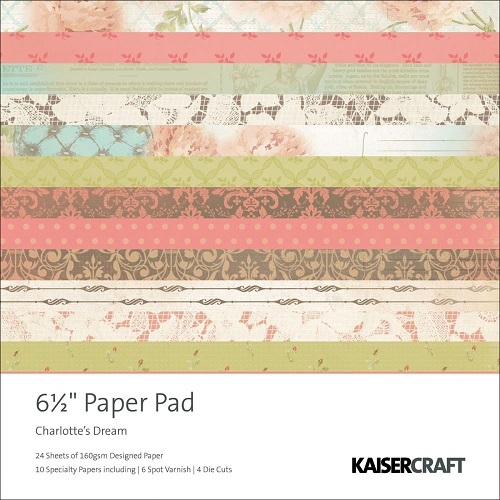 Paper: Charlotte’s Dream by Kaisercraft – ON SALE! Ranger Watercolor Paper – ON SALE! 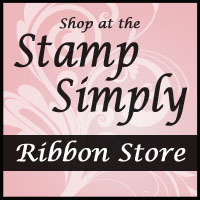 Crosses by Stamp Simply Clear Stamps – NEW! Use them each alone or stacked for gorgeous results! 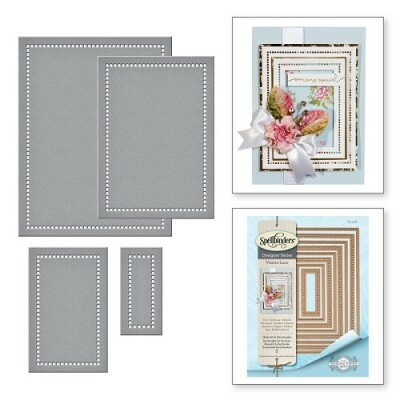 Charlotte’s Dream by Kaisercraft – ON SALE! Find the Hemstitch Rectangles here. Find ALL Becca Feeken, Amazing Paper Grace dies in stock here. So beautiful. 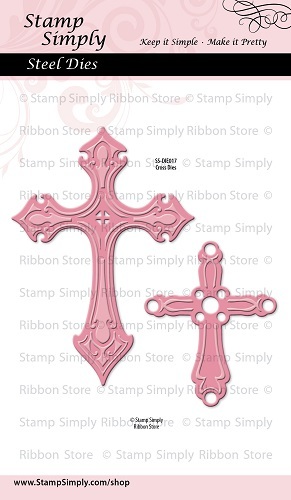 I like the cross so much – it look so special!